Emily loves to visit Grandma and Grandpa. grandparents…until she can see them again. to the grandparents they hold so dear. 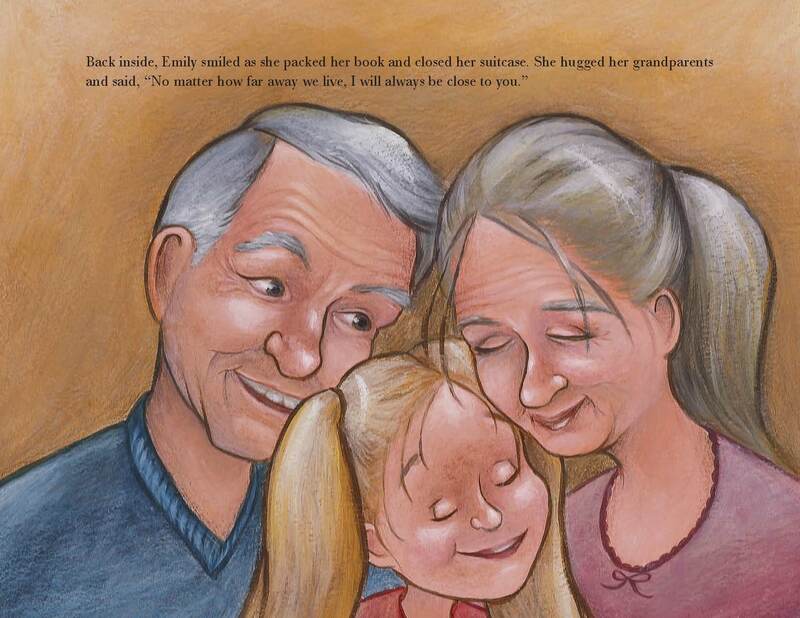 Butterfly Kisses for Grandma and Grandpa stands alone as a sweet inspiring story that provides comfort and learning to children with faraway grandparents or other long-distance loved ones. 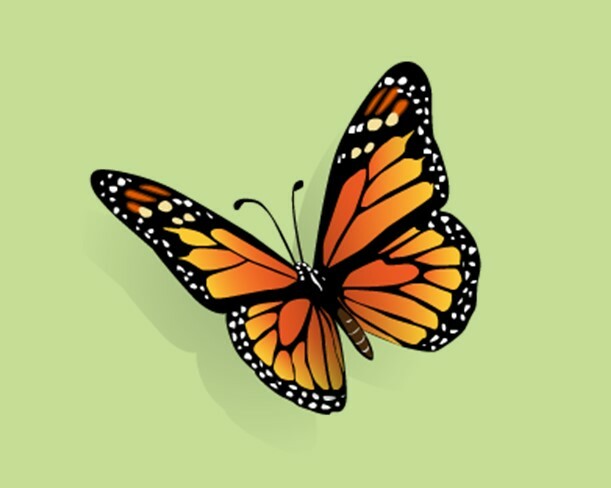 However, you can also use Butterfly Kisses for Grandma and Grandpa as a guide to help your children or grandchildren move beyond its pages and into actual experiences. I urge you to use this book as an opportunity to set aside time for your children to imagine and reflect…and to learn to use their own experiences in everyday surroundings as a bridge to connect with faraway family members. 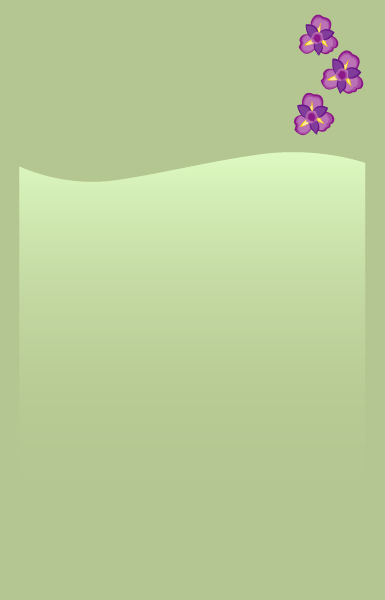 Note to Parents: If you are using Butterfly Kisses for Grandma and Grandpa as a tool to help your child cope with divorce, death, or separation created by military service (or any other life situation that separates your child from a loved one) these activities will work in helping him/her feel close to the one they love when they cannot be together. Also, the third video, above, will help you understand how you can use the book to help you child cope with life changes and challenges. For teachers, parents and other adults. The following video demonstrates interactive sounds and motions that children can do while the book is being read. Children also like counting the butterflies on the end sheets and giving lots of butterfly kisses. In the following video, Alayne talks about how the book might be used as a tool to help a child cope with any life situation that separates him/her from a loved one (For example: divorce, death, or separation created by military service). 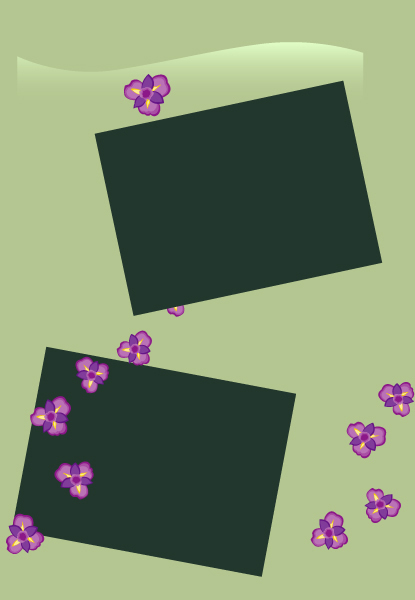 Book reviewers have suggested that Butterfly Kisses for Grandma and Grandpa can also be very helpful for children who are not able to be physically close to a parent due to divorce, military service, work travel, or other reasons. See third video below. Butterfly Kisses for Grandma and Grandpa won the prestigious Mom's Choice Awards gold medal and an IPPY Awards silver medal. Emily loves to visit Grandma and Grandpa. Like most grandchildren, she gets lots of affection and the freedom to do what she wants. But when their visit comes to an end, Emily is saddened by thoughts of missing her grandparents. To comfort her, Grandma and Grandpa give Emily a homemade book. This gift teaches Emily to use her imagination, memory, and natural surroundings to feel close to her grandparents. In the end, Emily surprises her grandparents with a gift of her own; showing them that children are not the only ones who can use nature, memories, and imagination as comfort when they are missing those they hold dear. 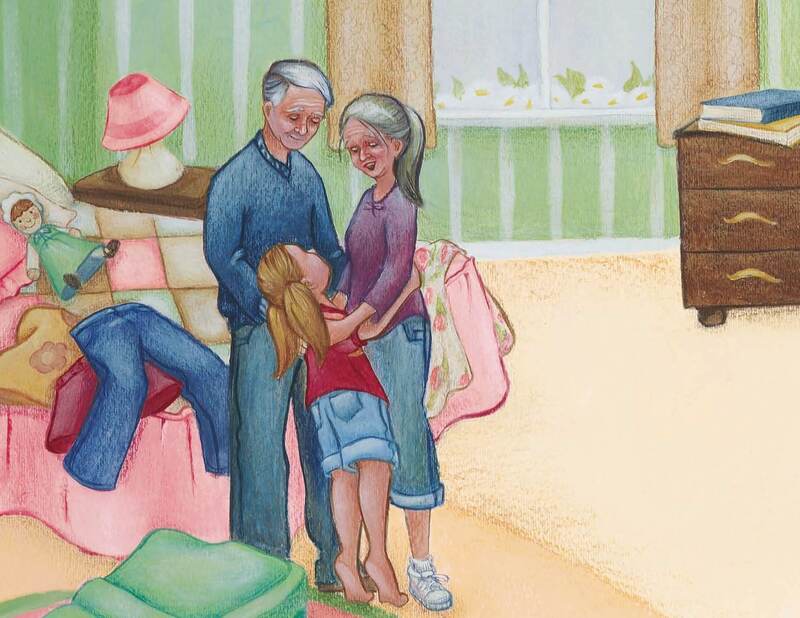 This unique book and engaging story reinforces the loving bond between grandchildren and grandparents who cannot see each other as often as they would like. The story teaches children that they can use their imagination, memory, and natural surroundings to feel close to their grandparents whether they are miles or countries apart.